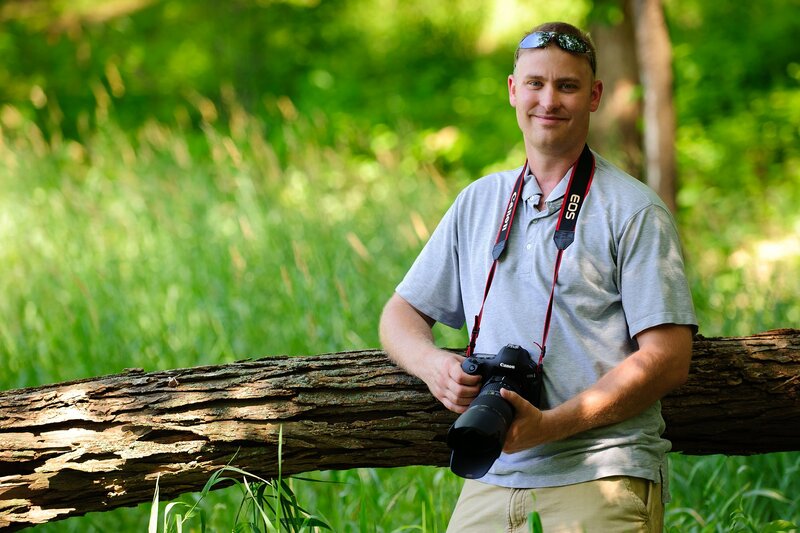 Since launching the company in 2008, Mike and his team genuinely enjoy providing class "A" photography services. Specializing in Indianapolis Wedding Photography, we also do sports, children, families, modeling, product photography, videography, and any other special event. Our goal in any wedding is to take the commercialization out of the picture (no pun intended), and bring it down to a personal level. To learn more about A Photo Reflection feel free to e-mail (aphotoreflection@yahoo.com), text, or call us at 317-833-7962. Meagan has been with the team since 2011 and is a perfect addition to our styles, and what we focus on. Currently attending Purdue University, she is very well rounded in the college sports photography market as well.